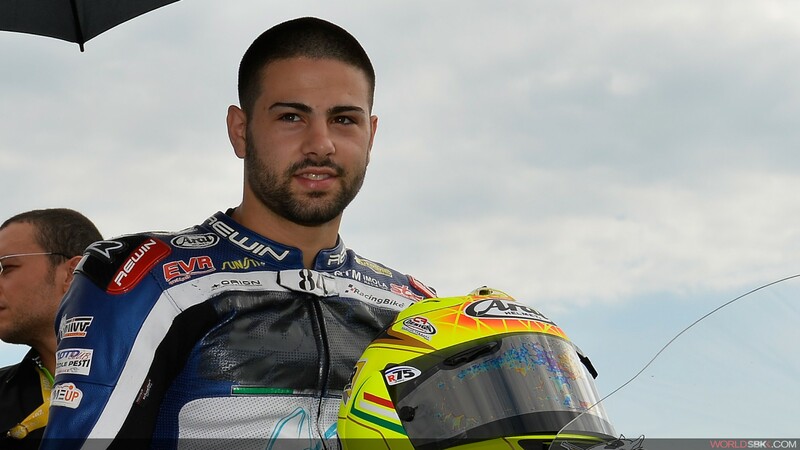 The Italian rider to contest the 2015 FIM Supersport World Championship. Italian rider Riccardo Russo has signed to race for CIA Landlord Insurance Honda in the 2015 FIM Supersport World Championship. The 22 year old from Maddaloni in Italy has enjoyed race wins in the Superstock 600 class in 2012 when he finished runner-up overall. A top 10 finisher in WSS in 2013 and 2014, he is now embarking in a new journey for 2015 with high aims. Russo will be joined by three teammates in 2015, news of which will follow soon.